Mischief is certainly managed when it comes to Broadway's Harry Potter and the Cursed Child! Members of the original Broadway cast, including Tony nominees Jamie Parker, Anthony Boyle and Noma Dumezweni, took their final bow in the Tony-winning production on March 17. Now it's time to get the know the Year 2 cast! 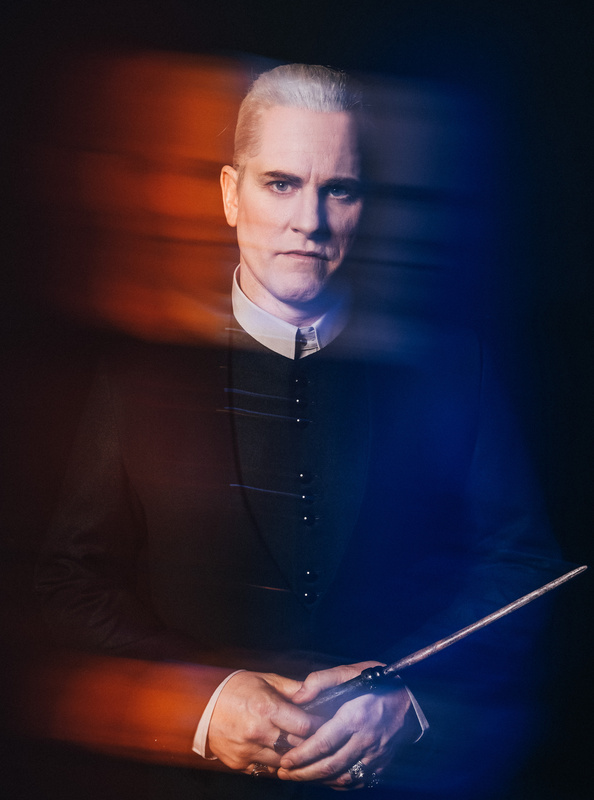 Led by Broadway alum James Snyder as Harry Potter, the new cast also includes Nicholas Podany as Albus Potter, Bubba Weiler as Scorpius Malfoy, Matt Mueller as Ron Weasley with Jenny Jules as Hermione Granger. 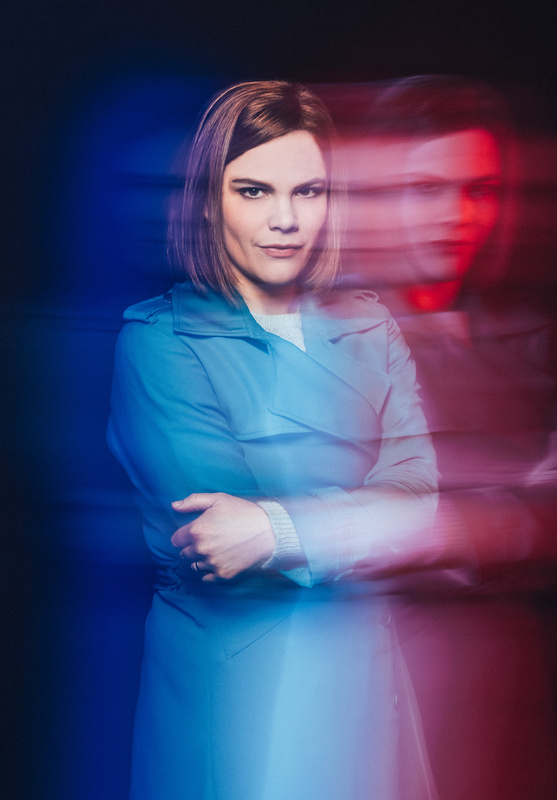 Take a look at these exclusive shots of the new cast in costume, and be sure to make plans to catch them at the Lyric Theatre! 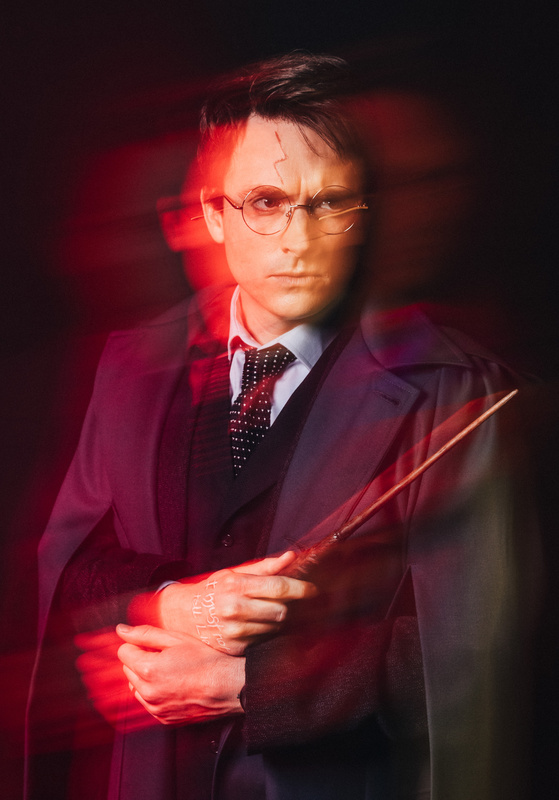 James Snyder plays Harry Potter. 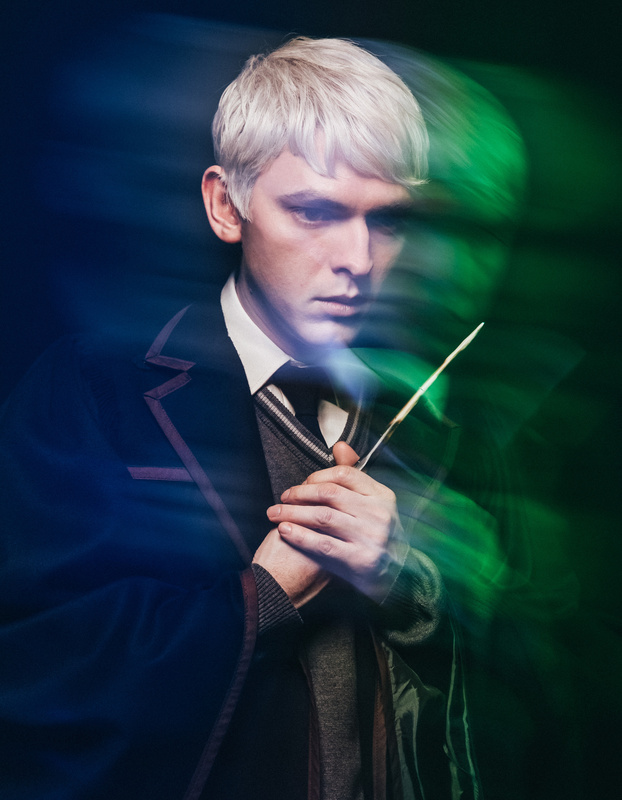 Bubba Weiler plays Scorpius Malfoy. 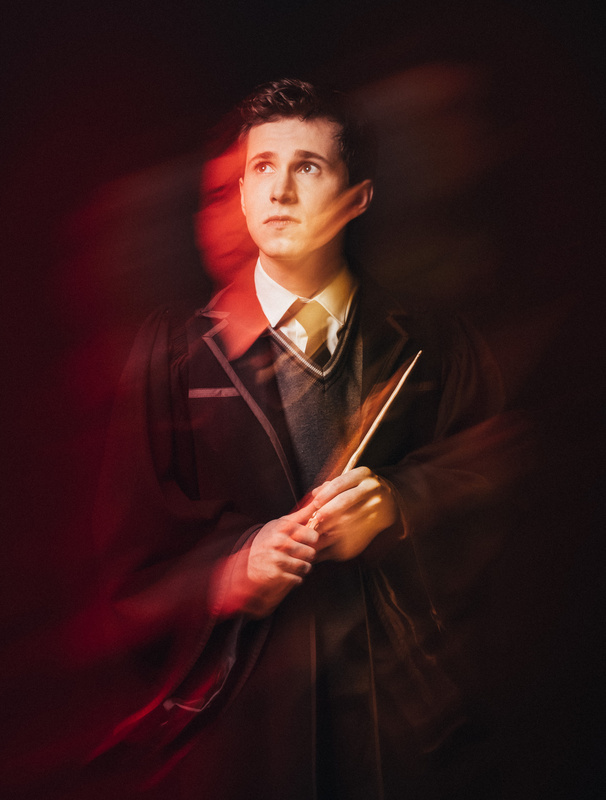 Nicholas Podany plays Albus Potter. Jonno Roberts plays Draco Malfoy. 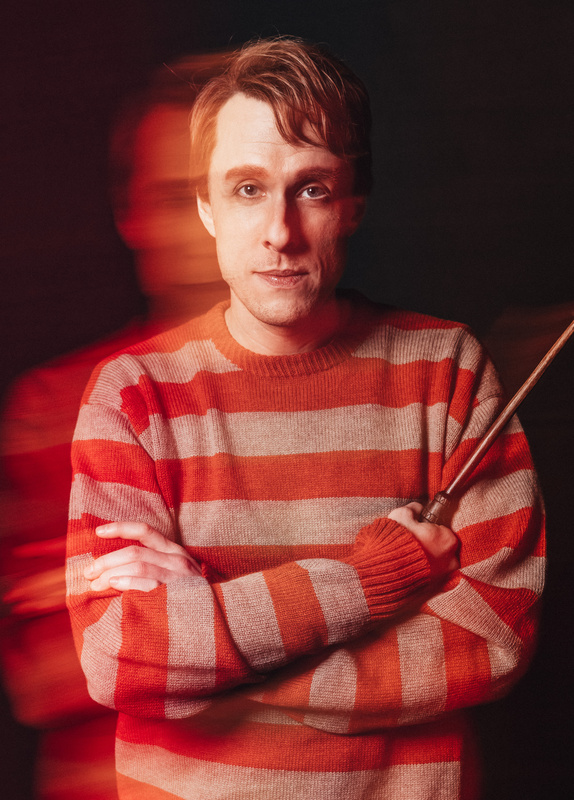 Matt Mueller plays Ron Weasley. 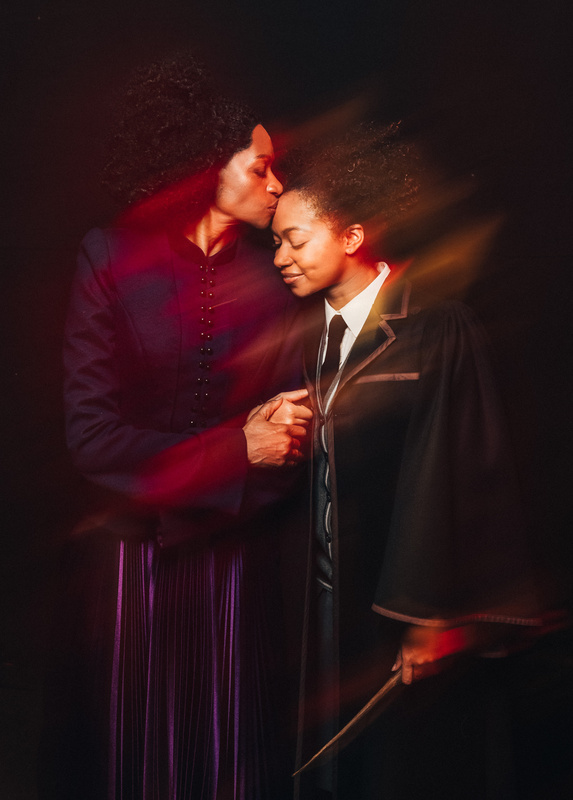 Jenny Jules and Nadia Brown play Hermione Granger and Rose Granger-Weasley, respectively. Diane Davis plays Ginny Potter.